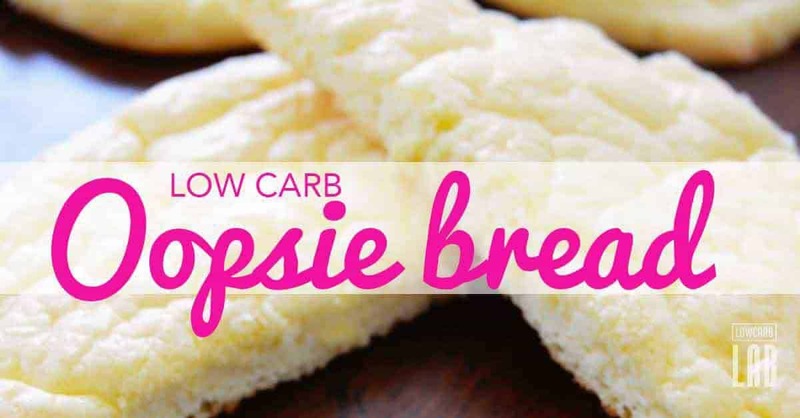 Try these delicious low carb bread recipes. Plenty of ideas to never run out. It is a known fact that bread is an intricate part of modern day diet. Everyone eats some kind of bread with their meals in whole or in part. Most people on low carb diet skip incorporating bread into their daily meals mainly because bread is a high carb source. Modern wheat in itself is problematic for a lot of reasons. 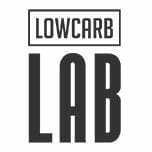 So what’s the solution for those on a low carb diet that still want to enjoy delicious bread? 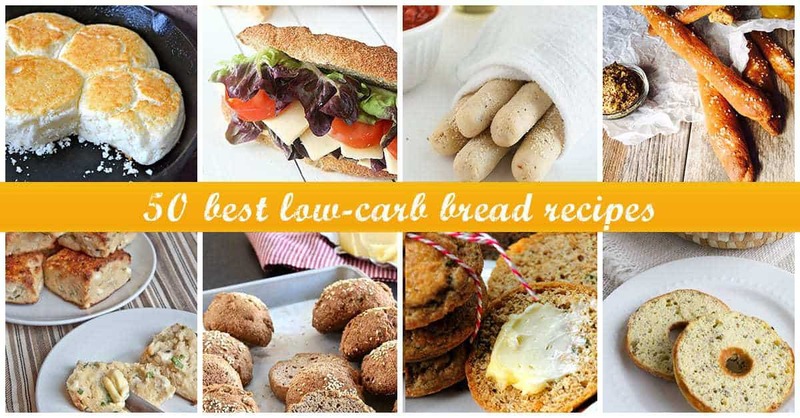 To help in that regard, we have listed in this section some low carb bread recipes that are filling and perfect for anything you might have been missing. 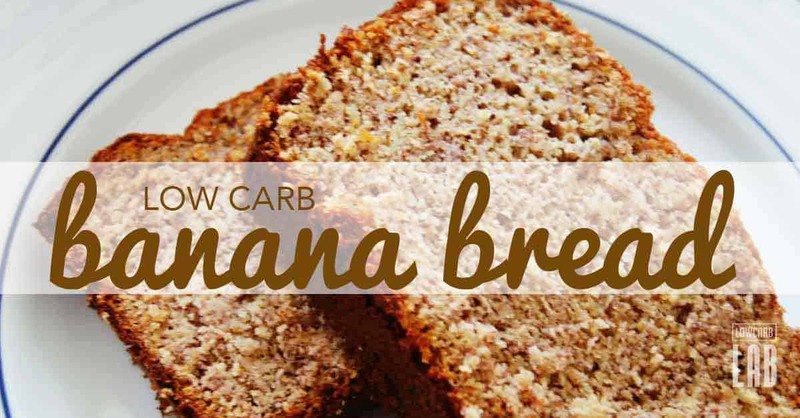 These low carb bread recipes will help you make your favorite sandwiches, toast, and toppings. There are many good alternatives listed here to regular bread that taste just as good or even better.